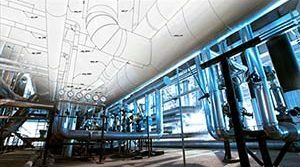 Custom Designed Horizontal Constants | Piping Technology & Products, Inc. 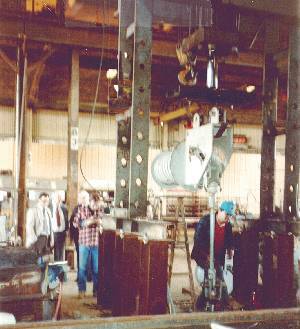 In construction of the horizontal constant, Piping Technology & Products, Inc. uses high quality materials and workmanship throughout, with a liberal factor of safety to insure against temporary shock and overload. 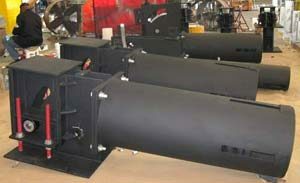 Springs hot-wound, double heat treated, pre-set and pre-tested. Do you see a need for constants in your piping system? Let us price them for you today!